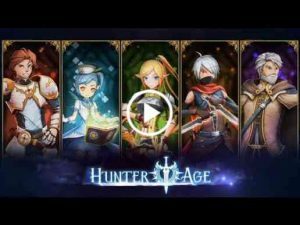 Hunter Age is an RPG mobile game, a combination between 2D & 3D art style. The gameplay is a mix between action and a bit of strategy, you need to control the characters to engage the battle in different style in order to pass 75 levels with increasing difficulty (and more on the later updates). With the use of several immersive visual effects, you will sure have their quality time playing it. Traverse through beautiful landscapes and go on invigorating adventures through an intriguing novel-based storyline. Tackle challenging missions and tons of enemies are awaiting for you. Featuring a breathtaking fantasy 3 dimensional character beloved by fans of anime players marvel at this fully-featured, unique RPG on their mobile device. Hunter Age: the New Journey breaks the trends of traditional mobile games and brings a new gaming experience to its players. With heroic contests aplenty and fantasy battlegrounds galore, players can experience both PvP and PvE action in Hunter Age: the New Journey. Arrange your heroes and your wise tactical to defeat your foes. With a wealth of unique and strong weapons, mighty runes, and plenty of editable forging format to choose, players have a nearly infinite amount of ways to build their heroes. Challenge the infinite battle in endless Tower. Complete the floor, you can assign you heroes to farm all u need in idle time. Log in every day to get daily rewards including: gold coins, soul stones and Legendary items! Good game. I downloaded and played it until 3.am. 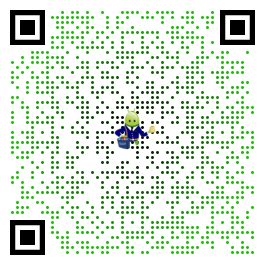 Thank developer for creating it. Hope you fix bugs soon. Thanks for your feedback, we will regularly update new features. We are working on this feature. There will be facebook & google cloud data saving method soon. Thanks a ton. Good game with challenging gameplay. It’s not only just about the right equipment but also the right tactic to achieve the victory. Should have more characters and new gameplay content in the future. Thanks for your detail feedback. Our team will improve the game in order to enrich the user’s experience. Please fix tutorial theres a bug cant pass the tutorial.